Welcome to Superior Oxygen Medical Equipment located in the West Reading shopping center. We have everything you need to feel better and get on with your life. Our well trained staff will help you find what you are looking for, including an accredited respiratory therapist. 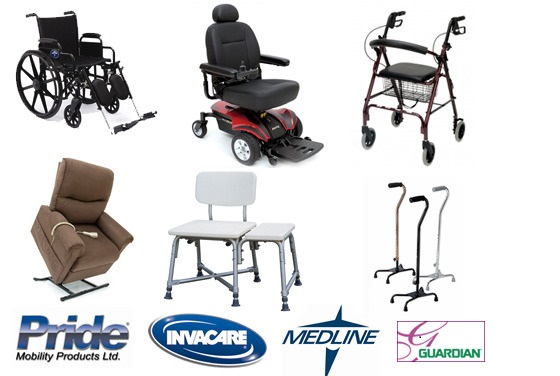 We specialize in a wide array of medical equipment from C-PAP machines to fitted leggings. If you need it chances are we will have it. No one goes to greater length to make sure the customer is happy than Superior Oxygen Medical Supplies. Our delivery staff is helpful and friendly and will always help you with any questions you may have while on the job. Click Here to see our full listing of equipment.